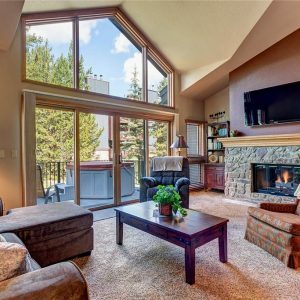 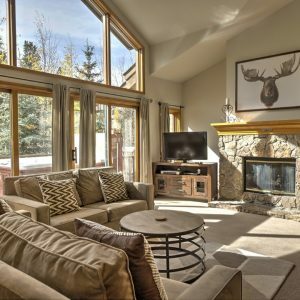 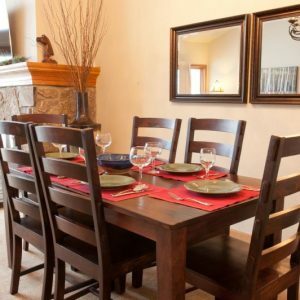 This is our most popular location for deluxe 3 bedroom townhomes, offering a 200yd walk to the Peak 9 Quicksilver Lift and 2 blocks to Main Street. 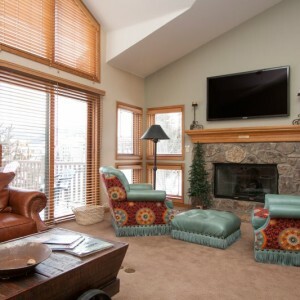 While most units feature private hot tubs, guests can use the adjacent Upper Village outdoor heated pool & hot tubs as well. 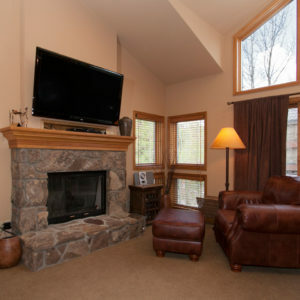 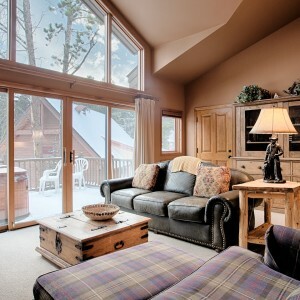 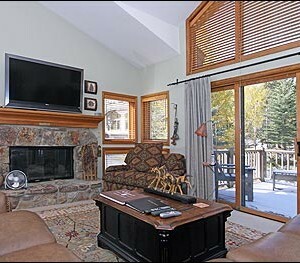 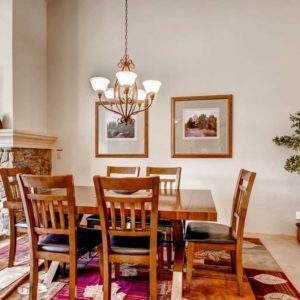 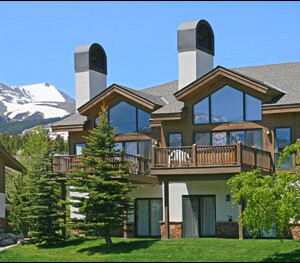 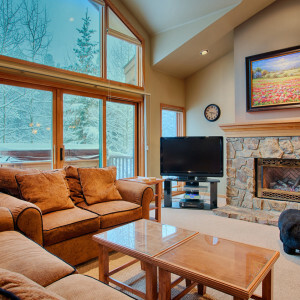 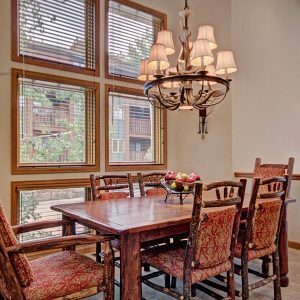 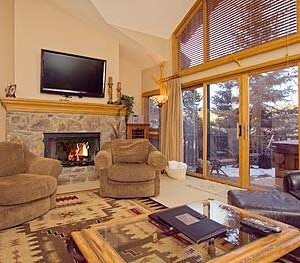 A wide selection of rental properties here make One Breckenridge Place a great choice for extended families and groups. 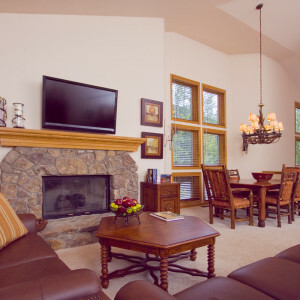 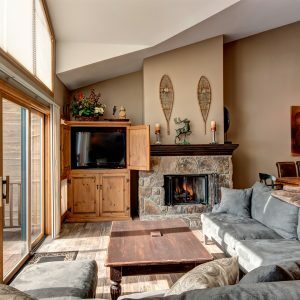 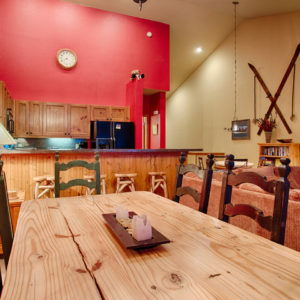 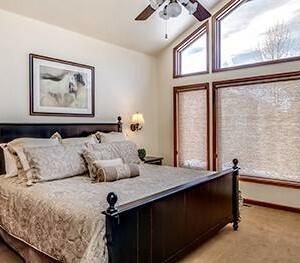 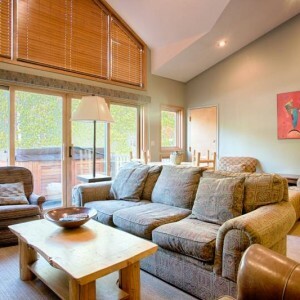 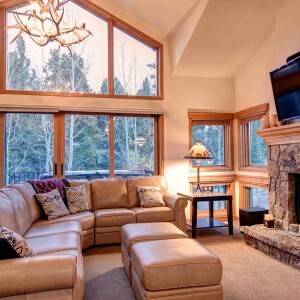 All properties have vaulted main levels, private 1-car garages and complimentary wireless internet.